If you thought online social networking was just an idle pastime, think again. A university is to offer a Masters degree covering sites such as Facebook, Twitter and Bebo. Students will learn how to set up blogs and podcasts online and also how to use the sites in communications and marketing. 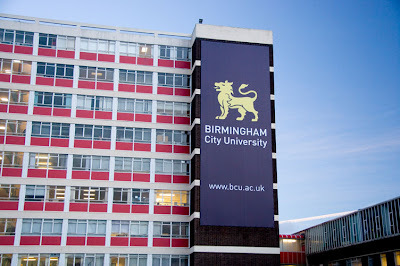 The £4,400 one-year MA in Social Media will start next year at Birmingham City University. It has been advertised through a makeshift video on the university's website. Its convenor, Jon Hickman, said he had received a good response from potential students. He said: 'It's not for freaks or IT geeks. The tools learned on this course will be accessible to many people. However, one Birmingham-based student, 20-year-old Jamie Waterman, said: 'It's of no interest to me whatsoever. Virtually all of the content of this course is so basic it can be self-taught.